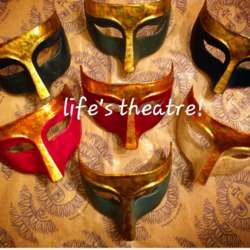 You must be a member of the London We Do Play Theater Group to attend this activity. Would you like to join this group? New Year ...New goals...Maybe new roles in our life. Do we play small roles at work...with friends...in our small communities? Let's explore these questions and...play theatre!